Need an Industrial Electrical Contractor in Denver? Keeping a business up and running efficiently can be challenging, especially when you need industrial electric services in Denver, CO. Genesis 1:3 Electric has the expertise, manpower and tools to tackle all of your industrial electrical needs promptly. Genesis 1:3 Electric has worked in manufacturing, processing and warehouse facilities. We have the skills and equipment to update your industrial electric systems, tackle repairs, and provide regular maintenance. We are ready to work with Denver area companies at all stages of their operations, Genesis 1:3 Electric plays an important role in making systems run smoothly and efficiently. You can manage your maintenance and renovations costs more effectively with the help of Genesis 1:3 Electric. We’ve partnered with many local businesses on energy savings audits and updates, creating a better environment for Denver and helping businesses save money. From equipment installation to industrial electrical maintenance and expansion, Genesis 1:3 Electric offers affordable rates for first-rate professional industrial electrician services. Genesis 1:3 Electric provides local businesses with the latest technical solutions. Our highly trained staff remains committed to learning about advancements in the market, and brings current knowledge to the facilities of our customers. We are fully licensed and insured, Our technicians are the best in the business. 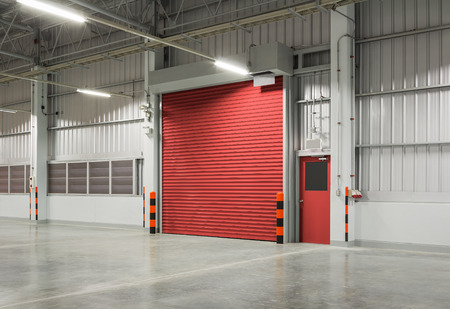 Whether your company is planning an expansion, upgrading machinery and equipment or assessing the efficiency of your warehouse, Genesis 1:3 Electric offers the experience, expertise and affordable prices that an industrial electric projects requires. Call Genesis 1:3 Electric at (303)-883-6562 today to discuss the details. When complex cabling and custom connections require expert attention, we offer a complete package of cabling, jacks and patch panels for all of your CAT-5 needs. First class installation of turnkey fire detection systems, conventional and addressable; from the design-build stage to the final certifications.